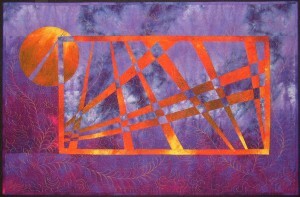 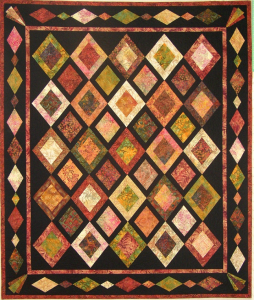 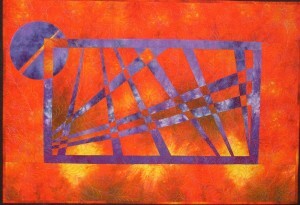 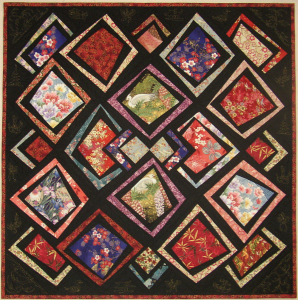 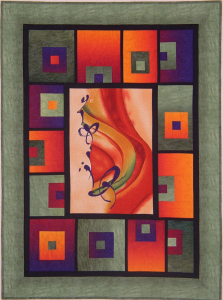 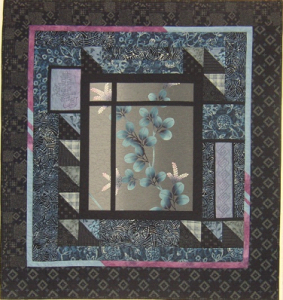 This quilt center panel is cut out 14 3/8” x 18”. 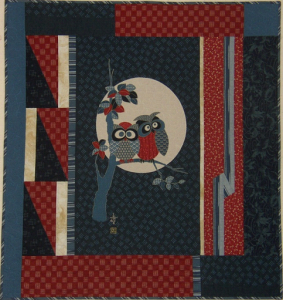 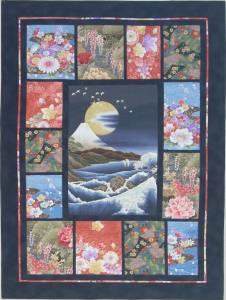 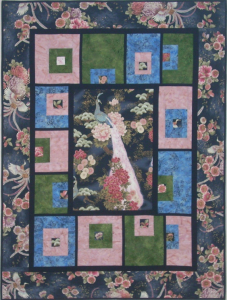 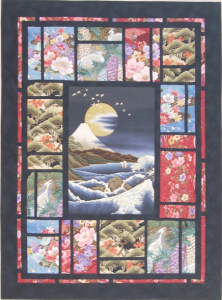 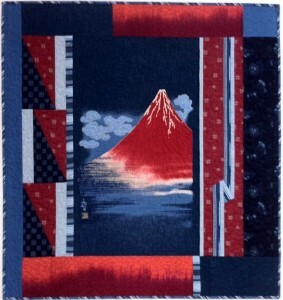 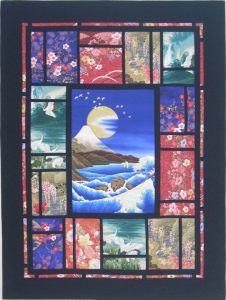 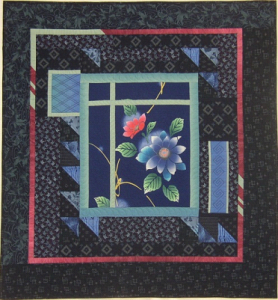 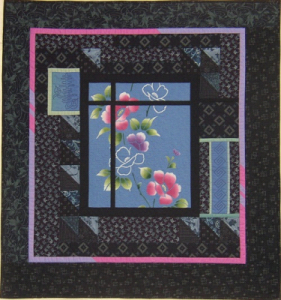 (Kimono fabrics are usually 15 ½” wide) A variety of Indigo fabrics surround the panel with two blocks available to feature hand sashiko or machine quilting stitching. 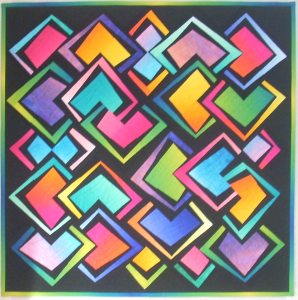 Patterns for these are included comprar priligy sin receta.